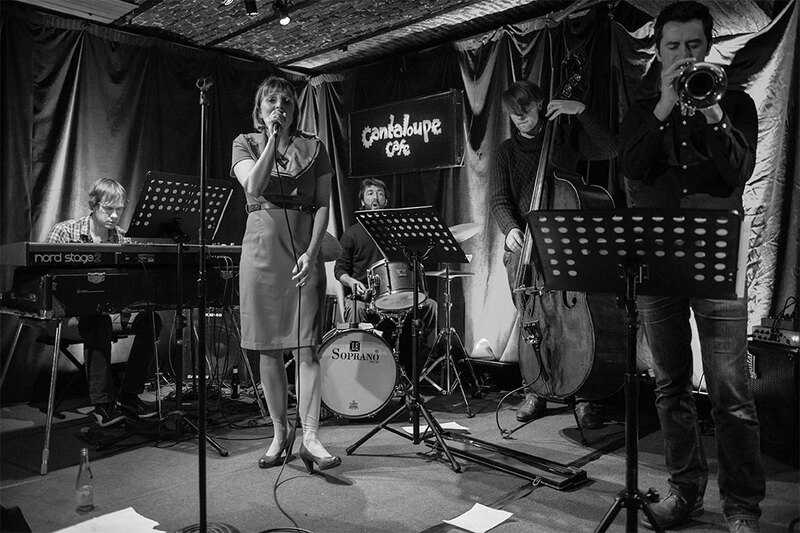 Ruby is a jazz project built around Belgian singer/songwriter Ingrid Weetjens. The band includes very experienced people such as Jean-Paul Estiévenart, Koen Geudens, Lara Rosseel and Lionel Beuvens. As far as she can remember, Ingrid has always been singing. She was only 15 when she began her first pop band ‘Sweet Sister’. During her studies she has worked with David Linx, Kris Defoort and Diederik Wissels. A few years later, Ingrid had her Master and Aggregation degree from the Royal Conservatory of Brussels where she also followed master classes by Fay Claassen, Marc Murphy and Sheila Jordan.